Mr. James Hsu Shares The Opportunity Webinar! Mr. James Hsu has given me permission to bring to you his vision of Invado Inc & the Daily Referral Opportunity. Together with myself and the person that invited you to this presentation we will be happy to get all your questions answered. You can visit my Hsu Review by Clicking Here! 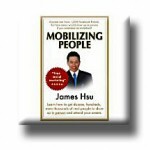 Mr. James Hsu just released his newest book – “Mobilizing People”which can be purchased through Amazon! 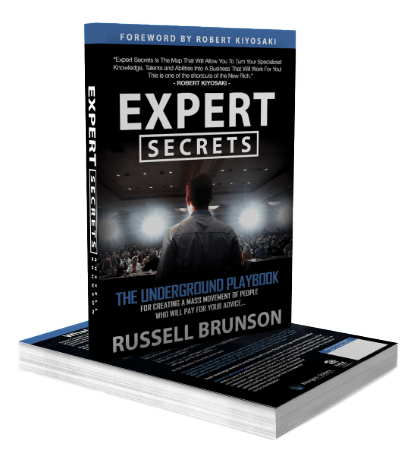 I’ve got mine on order and if you want to get your MLM business on the right track, I suggest you read his book. If he writes anything like he speaks, you’re in for a fun and quick read! Special Thanks to Mr. James Hsu! James Hsu Review – Put a Little Culture Into Your MLM! Next post: ACN Energy – A Different Review On ACN Inc. 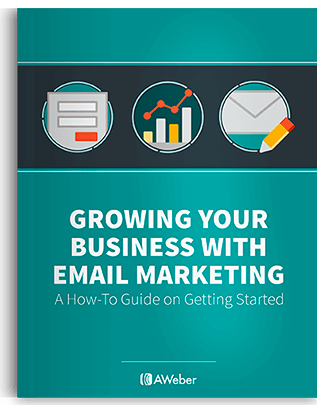 Previous post: James Hsu Review – Put a Little Culture Into Your MLM!